The stars who can’t vote ! T he coming Spring will not only see many flowers bloom in our gardens, but new faces will also be seen queuing on a day to cast their votes. The General Elections would be at hand, and before that we would be well entertained by our favourite entertainers. In most cases they will perform in television programmes. But on the main day of casting the vote, many of our favourite ‘stars’ will be absent from voting booths. Absence from the voting booth is not yet a crime punishable with fine and imprisonment. In some countries, voting is a compulsory duty of all citizens. 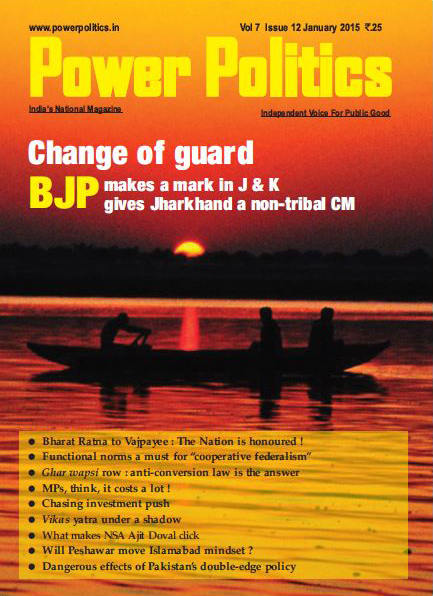 India is an exception, where its people may decide not to vote. Strangely, many of the Indians whom we admire as either icons of patriotism, or great achievers, will be barred from voting. The reasons are many and interesting. Let us identify who are these people would will be absent from the polling booths. 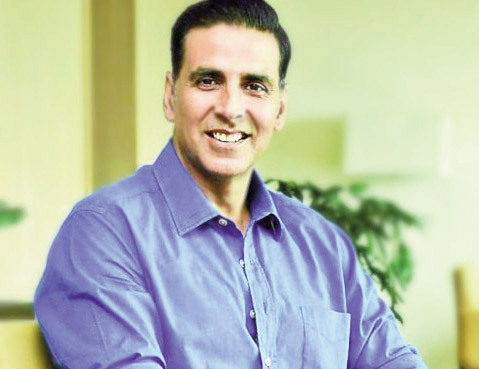 One of the persons whom we admire most as a patriotic person acting as the hero in social films and in biopics on famous Indian personalities is Akshay Kumar. His social program really started with Airlift, Toilet: Ek Prem Katha, Padman, Gold and ….. . He is barred from voting in India. This is because he is not an Indian citizen. He holds a Canadian passport. Akshay Kumar Before he became famous, Akshay Kumar was working in Bangkok as a karate instructor and this skill took him also once to Canada. Akshay was impressed with the success story of a lot of Punjabis and felt he could also write his own fortune. He applied for becoming a citizen and faced no problem in being accepted. He renounced his Indian citizenship and became an Indian alien. Today he is one of the most successful film artists, and a business man, but he is not an Indian citizen. Deepika Padukone Deepika was born when her father was undergoing a long badminton training course in Denmark. The parents decided their daughter will retain her Danish passport and not claim an Indian passport as child of Indian parents. The parents never imagined Deepika would become so famous and a woman achiever one day. Now the parents do not advise her to apply for an Indian passport and give up her Danish nationality. As an alien working in India, Deepika enjoys some alien citizen’s rights in tax laws. Alia Bhatt Born to Indian parents has not made Alia Bhatt an Indian citizen. Her mother was already a British national even if her father, Mahesh Bhatt was an Indian citizen. 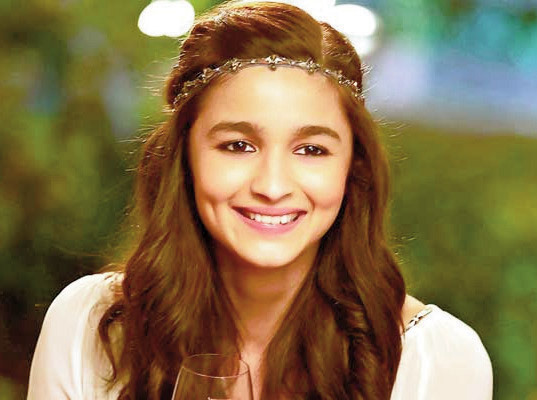 Alia was born in England and she had a choice of deciding whether she had a British passport or an Indian passport. The parents decided, Alia should retain her British nationality and renounce claim on her Indian nationality. Jacqualine Fernandez Now here was a ‘Raazi’ at work whom we admired. This lady decided that traveling all over the world was not doing her any good . Her friends had a problem to explain where her nationality existed. Her father was a citizen of Sri Lanka and Jacqualine Fernandez decided that her heart lived in the sun kissed island nation. Once she won the Miss Sri Lanka contest, and appeared in a fashion magazine published from Mumbai, she was offered walk along roles to show her legs in a couple of films. But she got noticed and new contracts fell into her lap. Jacqualine decided to camp permanently in Mumbai. But when it is election time, the lady has to stay at home or visit her relatives in Sri Lanka. She is a Sri Lankan citizen, and has no voting rights in India. 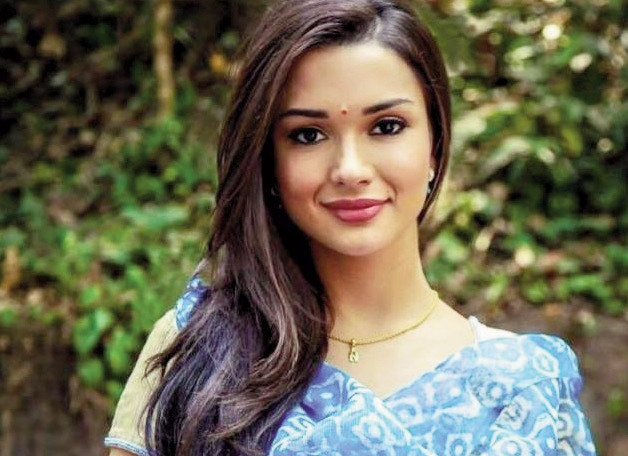 Amy Jackson The light blue eyed lady in Rajanikant’s film 2.0 is Amy Jackson. She may require a dubbing machine to take the dialogues in Tamil and match the gestures of the Tamil hero. But when it comes to endorsing any local neta in Tamilnadu, she must decline. Amy is a British citizen and for the love of God, she would not seek a permanent citizenship in India. Therefore she will not vote. Nargis Fakri The Subcontinent’s beauty who has been seen in some light comedy roles in Hindi films, does not wish to buy property in Mumbai because it is unfriendly to members of the Minority. Nargis Fakri can only be seen in flashes as she flits from shooting shifts to shooting shifts. The lady is in fact a U S citizen and what will she do with an Indian citizenship passport if she were to visit Pakistan. One should ask her if she is an active voter in New York, or not. Katrina Kaif This lady nearly moved into a Mumbai property a few years ago, but her would be mother-in –law disagreed. She first wanted this lady to accept the Hindu faith but Katrina Kaif, of Pak held Kashmiri Muslim father and British mother and born in Hong Kong, was not willing. Yet she did not reject the opportunities to work in the Hindi film industry and get actress Rekha to dub her dialogues. Katarina being a British national still, is not eligible to vote in India. Sunny Leone When it comes to this lady being featured as working opposite Indian males, the most apprehensive persons in the projects are the girl friends and wives of the male actors. This is because she has a past which is controversial. The least part of it was that Sunny Leone had Indian parents, who moved to Canada, but the daughter decided to work in the US and took US nationality and married an American citizen. Opportunities brought her to India and she found a good reception in the film industry. So she began to work as a female actress in a big way. But she cannot vote here. Giselli Monteiro Often local law allow film producers to get tax concessions if local artists are employed in films. So was the case of Giselli Monteiro who was last seen in film Love Aaj Kal, which was filmed in Brazil. Giselli decided to stay back in India when she came for post production work and start modeling for big brands. She did not give up her Brazilian nationality, but she still enjoys all the goodness of things which India offers. She is not a voter here. Once he ruled the roost in Hindi cinema with a string of good music with film Aashiqui being their first high tide. Then greed got the better of one, and Nadeem fell out of friendship and commerce. Nadeem Saifi decamped from India and took shelter in England. 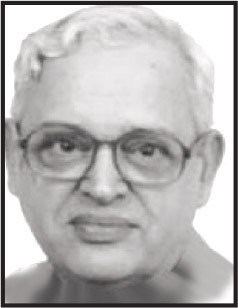 Later, he renounced his Indian passport and acquired British nationality. Today he sells Indian scents from a shop in Dubai, and still composes music. He cannot now vote in India as he is no more an Indian national.